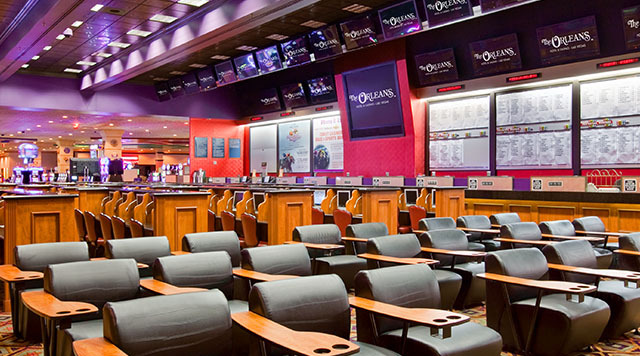 With seating for 125 people, new generation LED reader boards, and the latest high-resolution giant screen televisions, the Race and Sports Book makes all major race and sports events instantly available. The Race Book provides 13 betting windows for pari-mutuel wagering, while the Sports Book features seven betting windows. Exciting promotions to celebrate each sports season make the Race and Sports Book a hub of constant activity and fun.